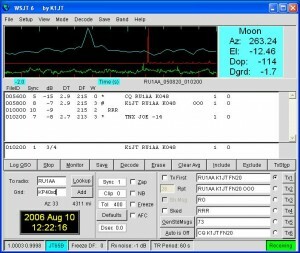 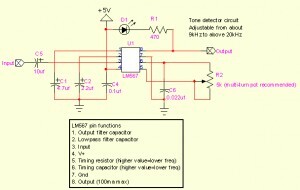 A weak signal decoder that can be used by radio amateurs. 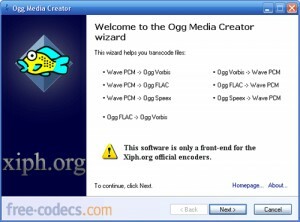 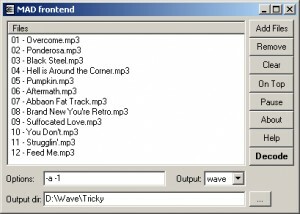 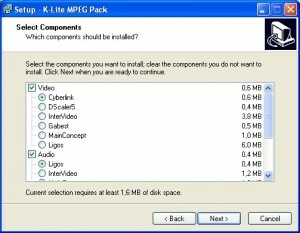 This is a easiest MP3 and WAV Decoder/Encoder! 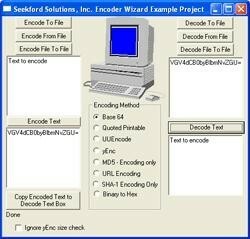 Checks specified media files for decoding errors. 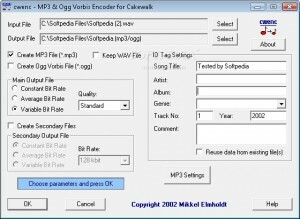 This plugin decode Skale musics. 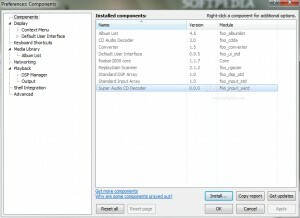 Needed for AC3 in Matroska. 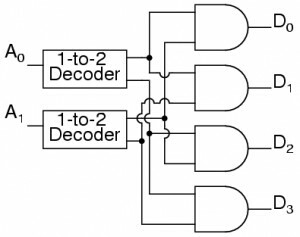 Another module decoder using the excellent ModPlug Sound Library. 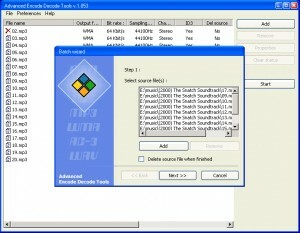 A handy audio export tool. 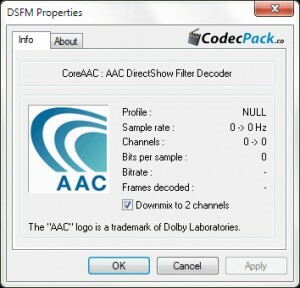 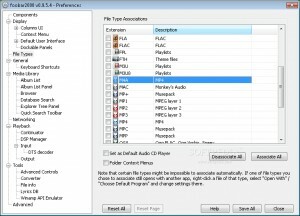 Adds decoding support for Apple Lossless Audio Codec files (.M4A). 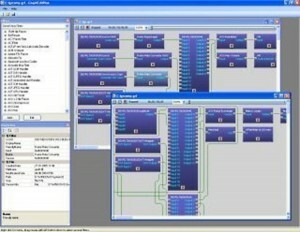 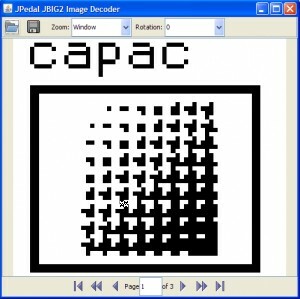 Decode quadrophonic matrix encoded files with this utility. 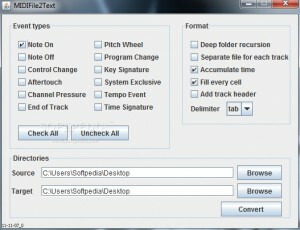 Convert MIDI to text with the help of this tool. 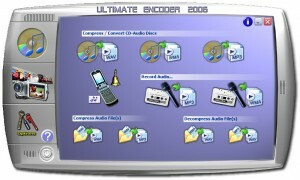 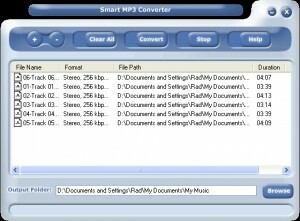 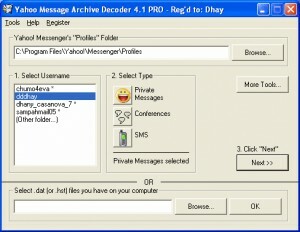 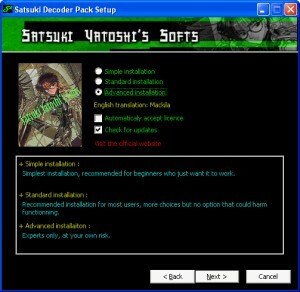 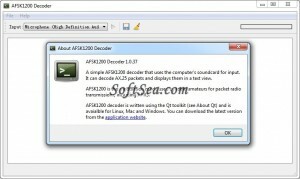 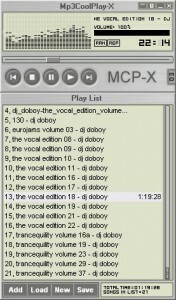 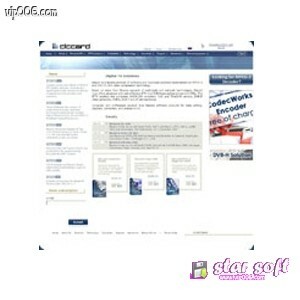 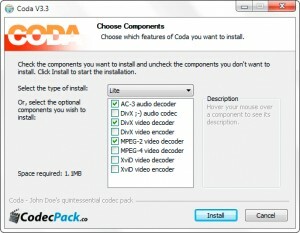 Decode MP3 files with this application. 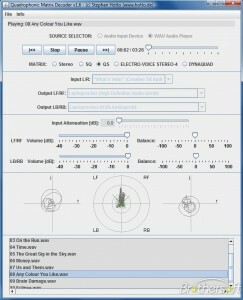 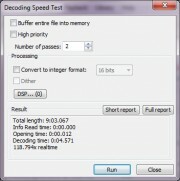 Measures decoding speed of audio files. 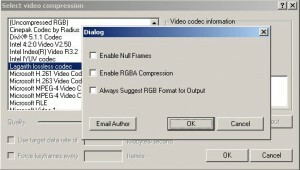 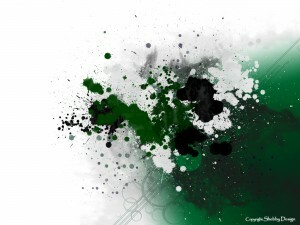 Analyze GIF files with the help of this application. 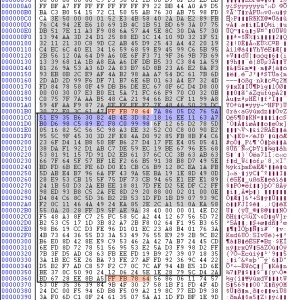 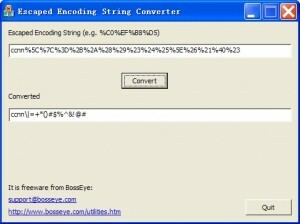 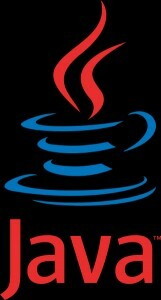 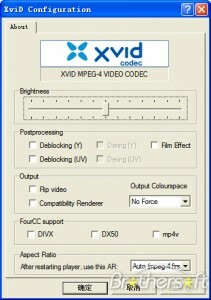 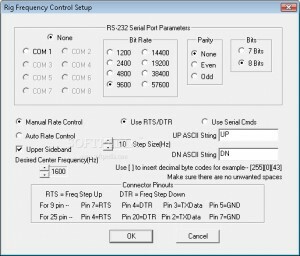 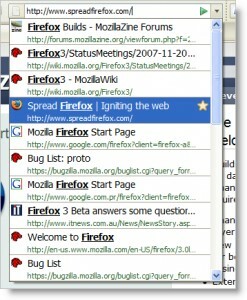 Decode JBIG2 files with this utility. 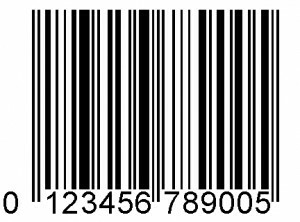 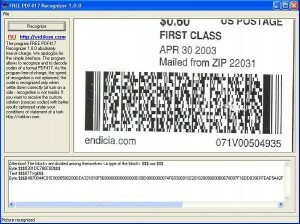 A image viewer, and barcode reader suite.